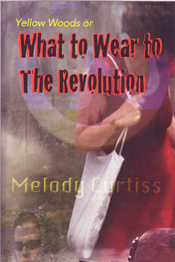 Melody Curtiss is the author of What to Wear to the Revolution (2014), a dystopian novel set in a world of apocalyptic collapse and global warfare. She also wrote, under her pen name Kelley Robinson, a two-part fantasy fiction series for young readers. 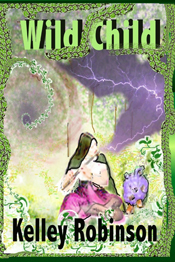 The series is called The Magic of Lo, and both books (Naming and Wild Child) were published in 2013. A war between science and magic is waged in the land of Lo, a country ruled by furry little people. 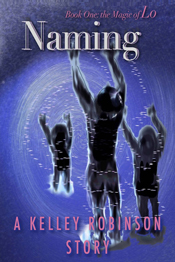 Nothing is quite what it seems and nine-year old Robin, her older brother, and their sister find themselves in a world where plants can sing, a magical flute can make you disappear, and the power of a name can save you or destroy everything you love. For more information about this author go to melodycurtiss.com/ or kelleyrobinsonauthor.tumblr.com.